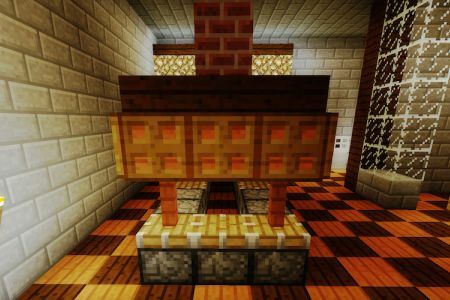 Find awesome Minecraft Kitchen furniture in our galleries below. 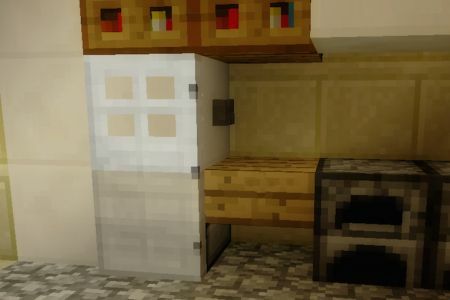 A kitchen is one of those rooms in Minecraft that is ultimately very functional. 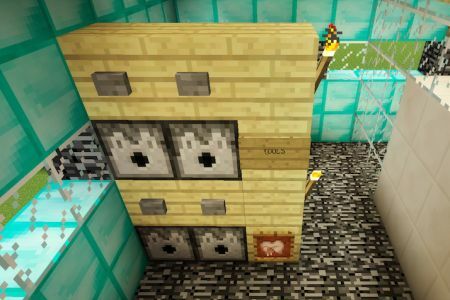 You can house your oven in here and you’ll definitely need an attached pantry. A pantry is where you can store your food. 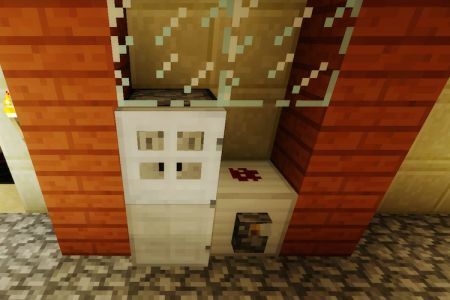 Having a stove and cabinets fancy up your kitchen and can give it a much more enjoyable feel if you add just a few minor details. 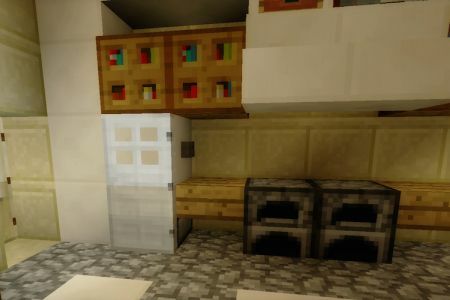 Spice up the kitchen with our selection of Minecraft Kitchen Furniture or use our gallery to get inspired and make your own unique kitchens in Minecraft. 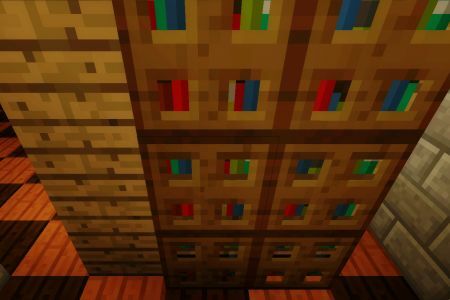 Minecraft Fridge – while the fridge examples I have are not exactly practical storage solutions, it is still awesome to use them as deco options. 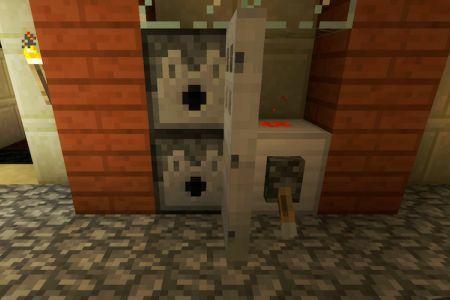 Minecraft Cabinets – If you want some ideas on cabinet designs, check out my gallery and hopefully become inspired. 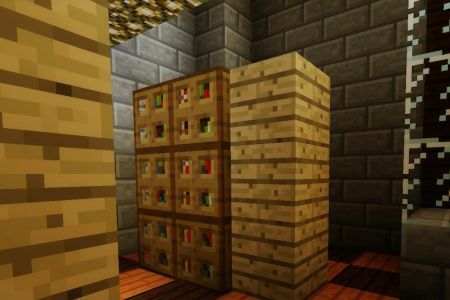 Minecraft Pantry and Shelving – If you are looking for different ways to store food or look like you are storing food, check out the gallery. 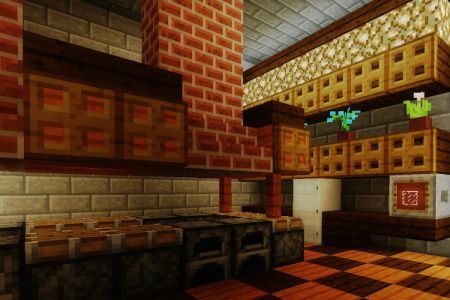 Having a kitchen is like an essential in Minecraft, especially in survival. 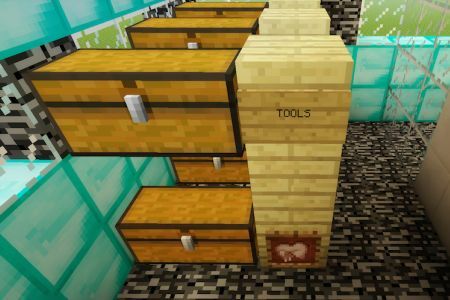 You need to cook and store food. 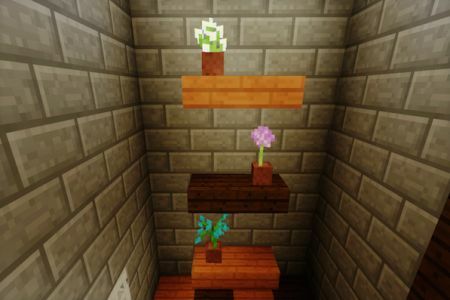 So you may as well create a specific space meant for cooking and storing food and making it look more and more like a real kitchen will be satisfying. 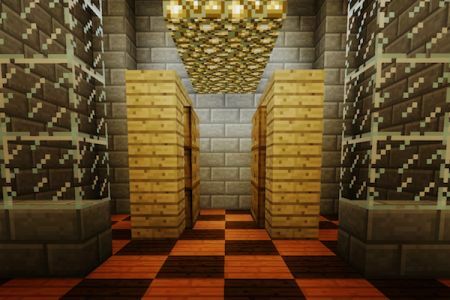 I hope you can use the designs you find here to make your own unique builds.